Real estate specialist in Crans-Montana since 1996, we advise you in all aspects of our trade - legal, tax and technical and we support you at all step. We have at your disposal a multidisciplinary team who brings you a high level of competence and who assures in each of your deals the follow-up in all serenity: Brokers specialists in sales and rental of customized holiday stay, housekeeper, and our exclusive partners for the renovation of your real estate. Our perfect command of foreign languages, especially Russian and Ukrainian, but also Italian, English, German, Spanish and Portuguese is a strategic asset to attract and welcome an international clientele. Your trust honors us, your satisfaction motivates us. Entrusting your property or your search of the property of your dream to Prestige Swiss Real Estate you’ll be sure to get a personalized service in a total confidentiality. 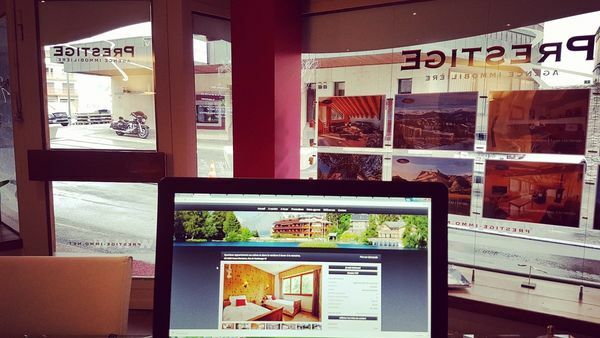 Our expertise in transaction in Crans-Montana and our international network make us completely able to estimate your property as soon as possible and to provide you in complete transparency a fair price to sell your property at the best feasible conditions. - Accompanying foreign clients and translations. 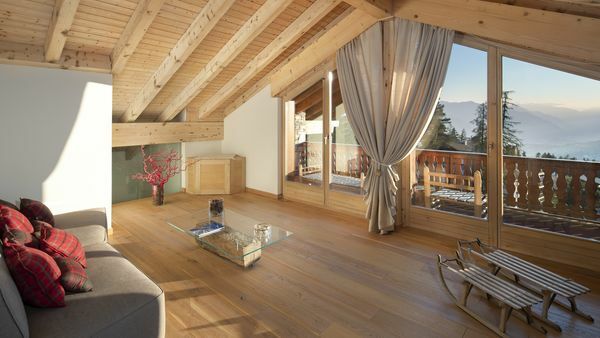 For your stay in Crans Montana, we provide you apartments and chalets with services thanks to our dedicated team to rentals and our own concierge service with housekeeper. For your optimum comfort, we are at your disposal during all your stay, in any season. Whatever your request, we will do our best to satisfy it. 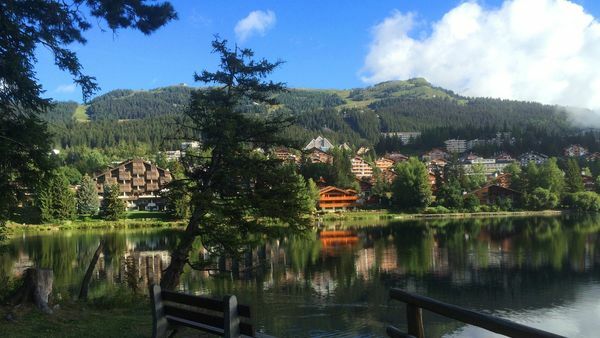 Are you planning to rent your apartment or chalet? 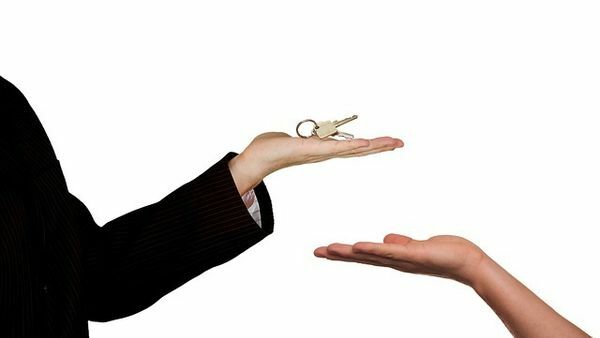 With our Property management department we will to rent for you in the best conditions and safely your property. - Rental, accounting and administrative management. Are you looking for a trustworthy provider to support you in your house renovation projects? Prestige Swiss Real Estate can provide you the complete study and the realization of your fitting out works in order to offers an increase value to your property. We will draw up an estimate adapted to what you want to achieve. We will advise you throughout the construction site to organize the intervention of craftsmen, meet deadlines and budgets. 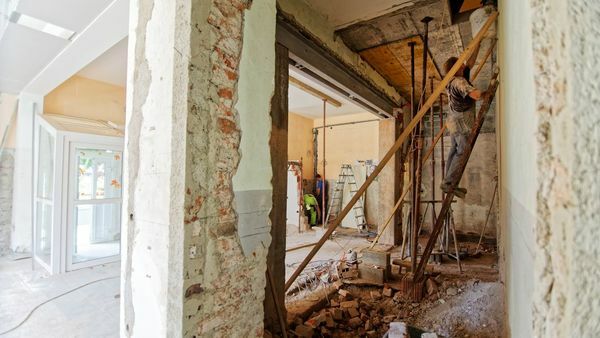 By relying on our quality partners we assure you professionalism, listening, flexibility and quality services in all your renovation projects. 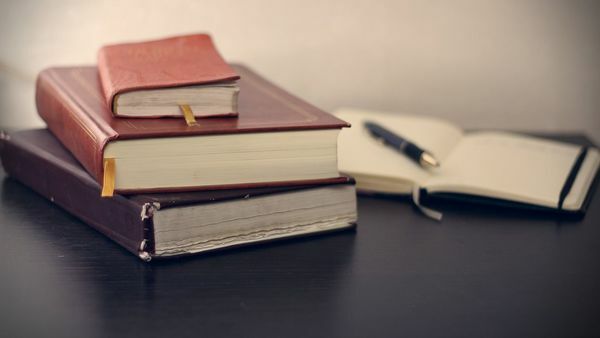 With an international real estate specialized team, we offer our translation services and legal support in French, English, Russian, Ukrainian and Italian. Crans-Montana is unique. It offers all the advantages of a small town in the mountains, but in just a few minutes you can escape to enjoy the natural surroundings. 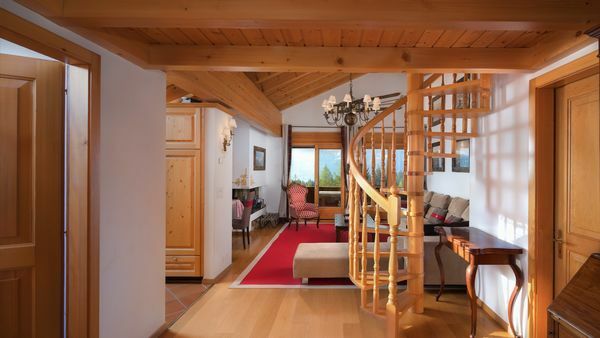 Crans-Montana is located on a panoramic balcony overlooking the Alps. Your eye is drawn from the Simplon right along to Mont Blanc. Skiers can enjoy skiing from the glacier right down to the resort; the pistes will satisfy everyone from beginners to world champions. The ski area includes a 50’000 m2 fun park, while al fresco dining on the terraces and restaurants offers the perfect opportunity to relax. There are 65 km of marked trails for walking, for snowshoeing or cross country skiing. Portugal is one of the most attractive European countries for investors: oportune taxation, profitable residential status, quality infrastructure, beautiful climate and environment, excellent quality of life. So many arguments in favor of this country of a dynamic and innovative economy. Prestige Swiss Real Estate is pleased to support all your real estate investments in Portugal, with support of our local partners who are experts in their fields (real estate partners, lawyers, notaries, tax specialists, etc. ).